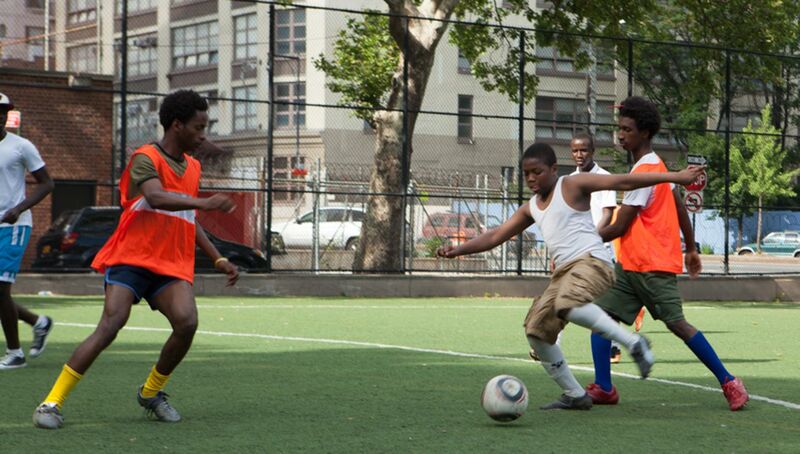 Instilling confidence, civic engagement, and physical health in its members — who are largely made up of immigrant, asylum-seeking, and refugee youth — New York City-based Rooklyn International Football Association is yet another organization that has harnessed the beautiful game’s power to create positive change within a community. 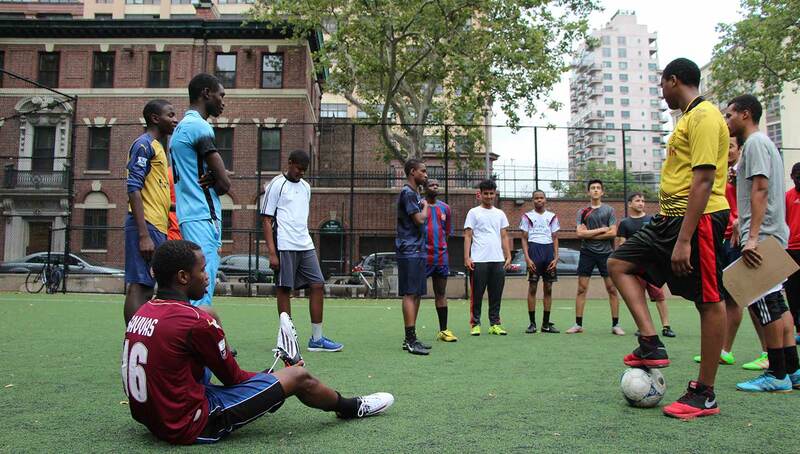 Since 2008, Rooklyn International Football Association (RIFA) has been helping immigrant, asylum seeking, and refugee youth find a place in the community through soccer. 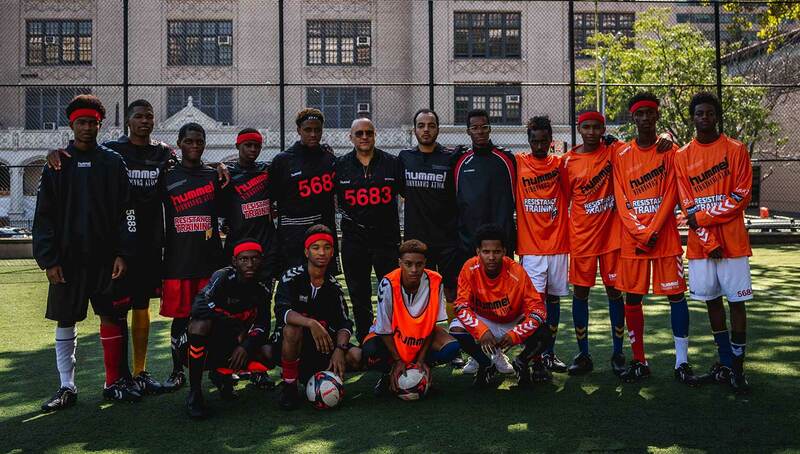 The organization, founded and run by Executive Director Prospero Herrera, teaches players health and fitness through soccer and also builds leadership skills and a reliable network for the high school-aged boys participating in the program. 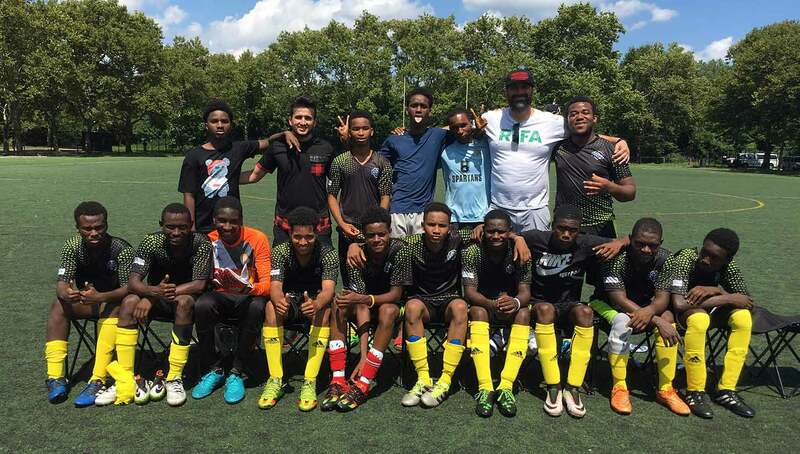 When RIFA started 10 years ago, they were under a different name and part of Soccer Without Borders and the International Rescue Committee. Although the three organizations had similar goals, after several years of working together Herrera said that RIFA wanted to structure itself a little differently so it could remain free for participants and stay volunteer-run. RIFA became a 501c3 organization last March, and since then have been running the program themselves. Since the decision to go independent, RIFA has had more autonomy to sign up for tournaments and been able to make decisions on a much faster basis. 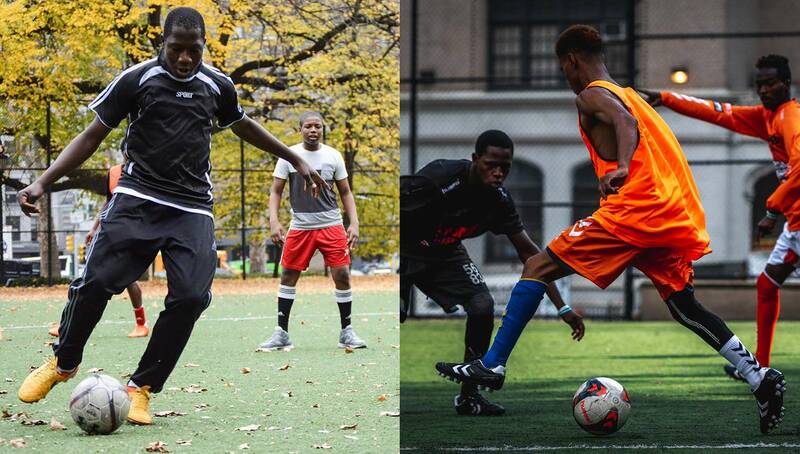 Now, the New York City-based team represents over 10 nationalities and continues to grow. 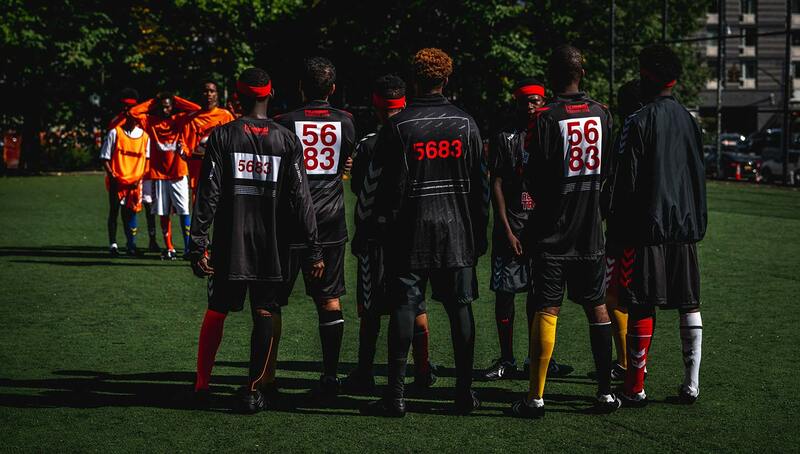 Through tournaments, pick up games, practices, and other community events, RIFA helps players come together to develop key skills and habits to make them leaders in their communities. On the organization’s website, there is a concise mission statement with several goals and strategies outlined to help achieve their mission. 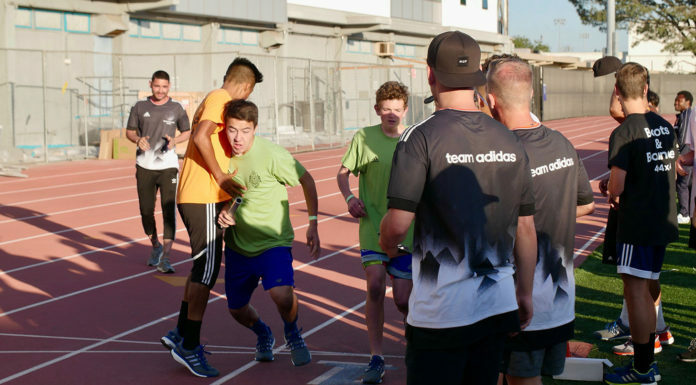 Some of these goals include promoting healthy living, building support networks, community engagement and instilling a sense of accountability in each player. Herrera said every goal and strategy stems directly from the players. They survey each player throughout the year, asking them why they come out, what they get out of it, and what they’d like to see in the future. By being so in tune with their team’s needs, they are able to set realistic and meaningful goals year in and year out. 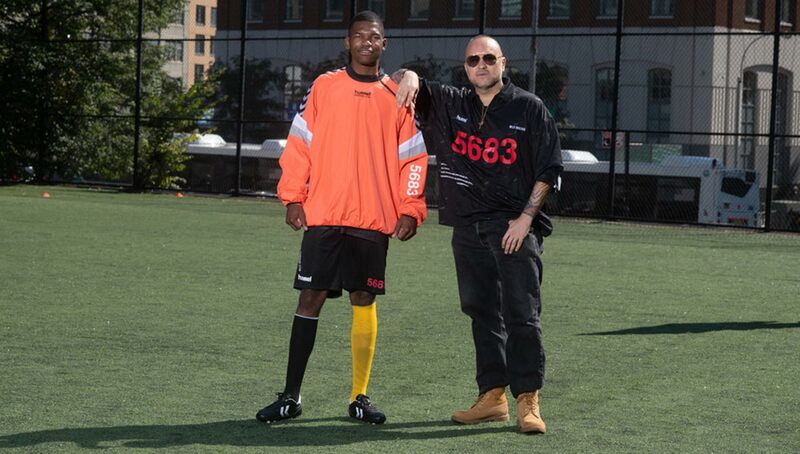 RIFA’s growth and positive impact on the community has led to a partnership with Hummel, who with the help of acclaimed fashion designer Willy Chavarria provided RIFA with a set of stunning kits in November. 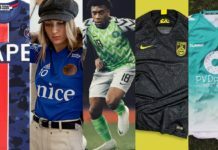 The kits further reinforce the players’ identity, bringing them closer together and making them more involved with the team. Martin Angus, RIFA’s marketing director, said that it’s been amazing to see changes in each player as they go through the program from season to season. Leadership is an important aspect of RIFA, and the team aims to build up a group of leaders so that the organization can continue to grow and stay strong. Herrera said he would love for some of the longtime players to eventually run the organization themselves. With a little guidance, Herrera imagines that to be a possibility in the next five years. 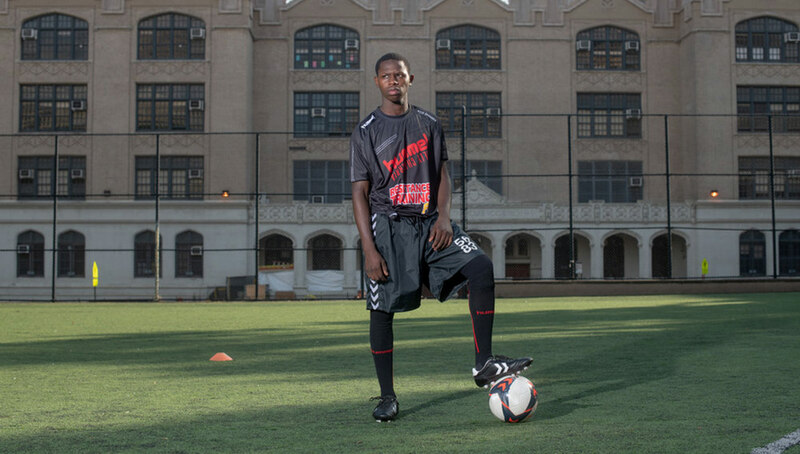 In the meantime, he focuses on community engagement with the soccer team and finds that the sport itself harbors a unique community for the boys to grow. Mahmoud Wagana, a RIFA player who came from Egypt said he found support through the organization. 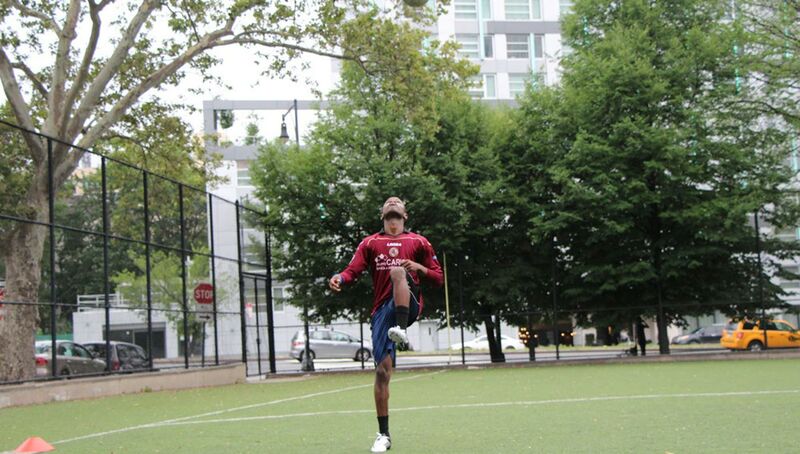 His experience, he said, has been very positive both as a soccer player and as someone new to the United States. Over the next few years, RIFA aims to expand steadily through partnerships and collaborations. 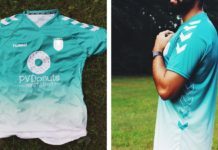 In addition to Hummel, RIFA has recently partnered up with a Lady Inter-United, a women’s team in their community for immigrant women, with the hopes of having a full girls’ program in the future. 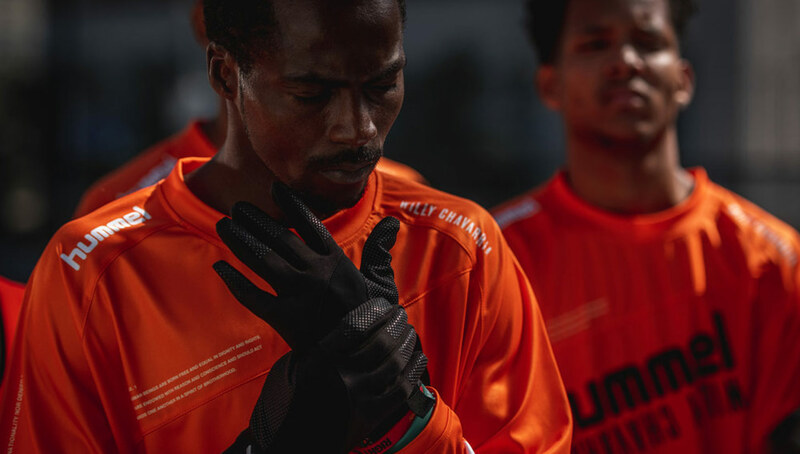 Through continuous expansions and growth, Herrera said the organization’s main goal will always be to empower its players and keep their ideas and opinions in mind. Stay up to date with RIFA’s growth and expansion by following them on Instagram.